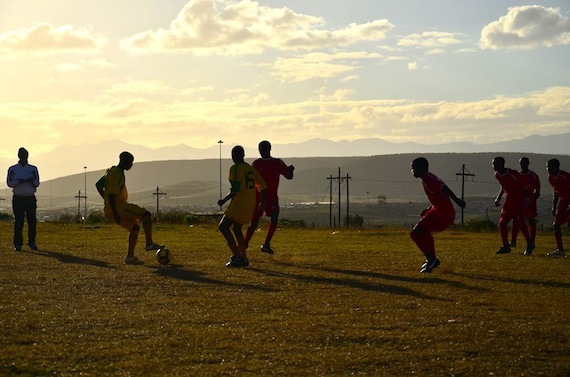 Recently Grassroot Soccer South Africa commemorated Youth Day, a national holiday, by hosting HIV Counseling and Testing Tournaments throughout the country. Combining a fun day of competitive soccer with free voluntary HIV testing, GRS was able to facilitate testing for 915 people over the weekend. In Khayelitsha, outside of Cape Town, testing tournaments were held in two different locations, Strand and the Football for Hope Centre. At Strand, the tournament had two divisions, U13 (20 teams) and U15 (16 teams). Approximately 500 players played in soccer tournaments from Friday to Sunday. At the Football for Hope Centre, the tournament had two divisions, U15 (14 teams) and Seniors (24 teams). A total of 634 individuals were tested at these two tournaments. In addition, GRS held successful testing tournaments at our sites in Port Elizabeth (171 people tested), Orange Farm (60 people tested) and Soweto (50 people tested). 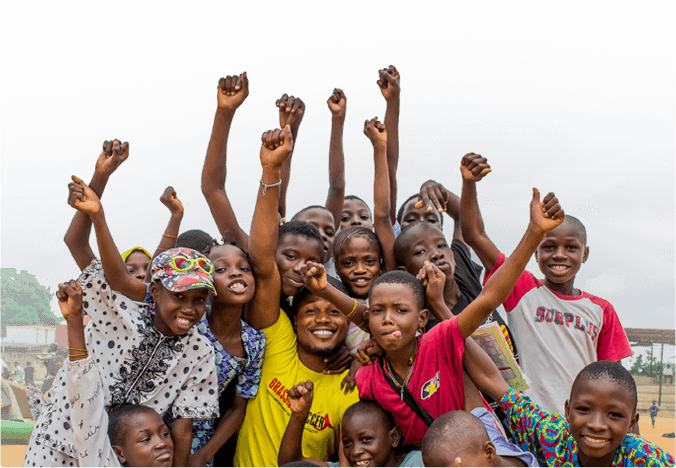 While youth are those most affected by HIV, they are also the greatest force for change, and we can’t think of a better way to mark Youth Day than empowering young people through soccer to make healthy decisions! A big thanks go out to all our community partners and participants who helped make the holiday a big success.